International award winning artist Evert Ploeg is available for portrait commissions world-wide. Born in 1963, Evert’s Dutch heritage has played a significant role in his artistic pursuit; today his representational style fused with a fresh and contemporary attitude has seen him secure portrait commissions from clients diverse as Hollywood celebrities to commercial and corporate institutions. 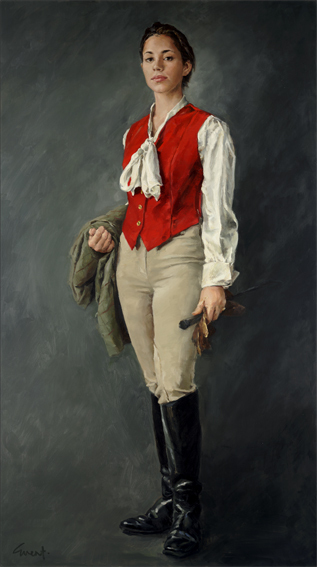 His work is represented in The University of Melbourne, the private collection of The ABC, the Australian War Memorial and the permanent collection of The Australian National Portrait Gallery in Canberra. 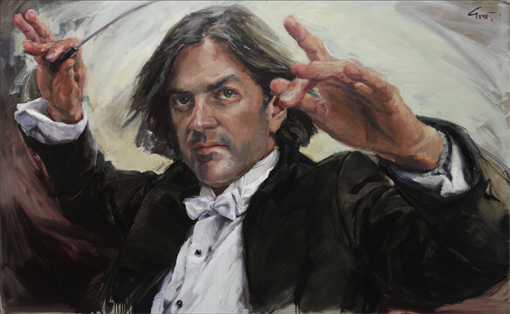 2007 – Winner: Peoples’ Choice Award AGNSW Archibald Prize. 2005 – Winner: Exceptional Merit Award Portrait Society of America’s International Competition, Washington DC USA. 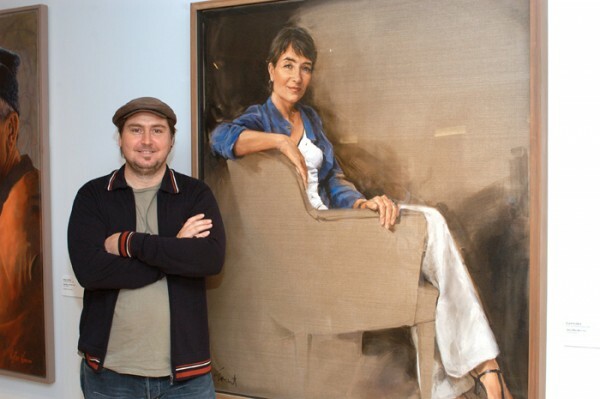 2005 – Winner: Shirley Hannan National Portrait Prize, Bega Valley Regional Gallery. 2004 – Winner: Packers’ Prize, AGNSW Archibald Prize. 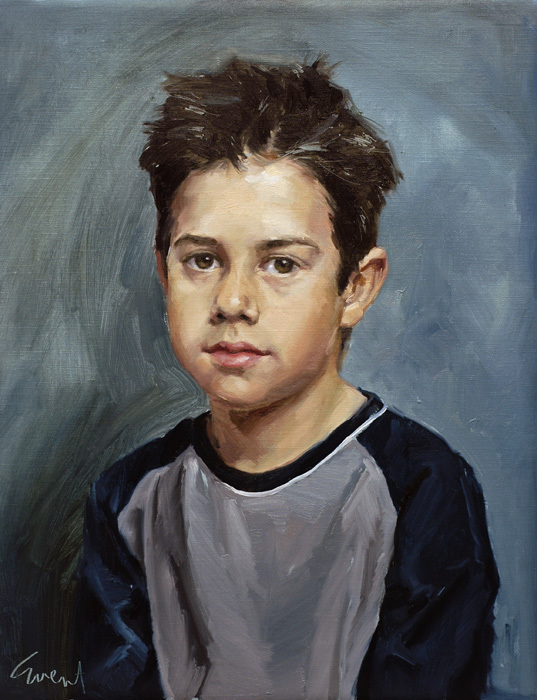 2004 – Highly Commended: Shirley Hannan National Portrait Prize, Bega Valley Regional Gallery. 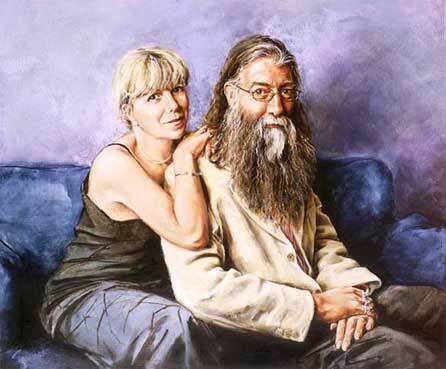 2003 – Winner: People’s Choice, Portrait Artists Australia inaugural exhibition, Arthouse Hotel Sydney. 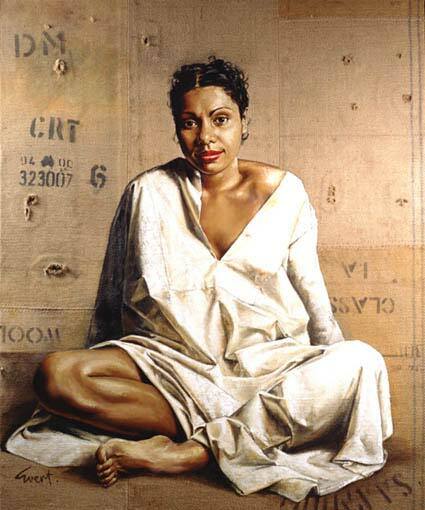 2003 – Honourable Mention: Shirley Hannan National Portrait Prize, Bega Valley Regional Gallery. 2000 – Winner: Holding Redlich â€˜People’s Choice Award, Salon Des Refuses, S.H.Ervin Gallery. 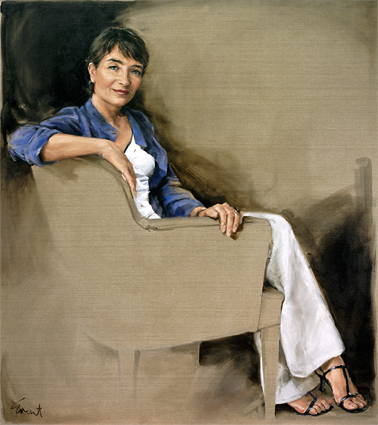 1999 – Winner: Peoples’ Choice Award AGNSW Archibald Prize, Sydney and Melbourne. 2000 – Finalist: Doug Moran National Portrait Prize – State Library NSW. Evert Ploeg painting the actor Trevor Jamieson onstage at the performance of “Namatjira” by BigHart productions 2012.